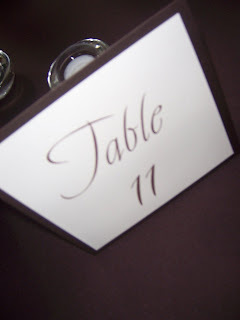 Jessica and Andrew were married at The Lake House Inn in early November. 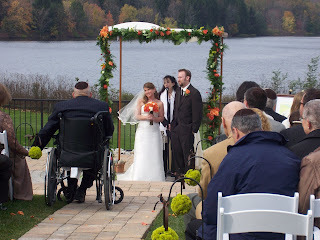 Lake Nockamixon was the perfect backdrop for their fall themed wedding. 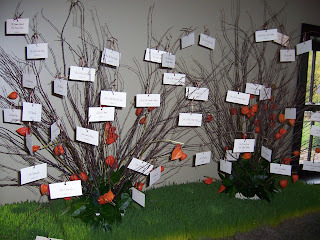 Petals Lane did amazing floral design- incorporating Jessica's fall theme with splashes of green apple. 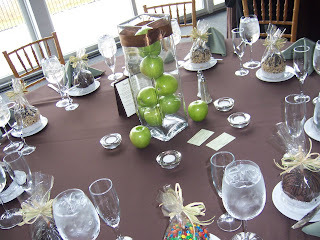 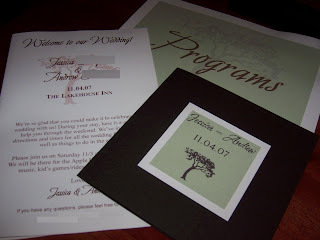 We did their wedding programs, welcome box letters, table menu/number tents, shutterfly cards, various signage and the placecards displayed in a tree to fit with their theme. 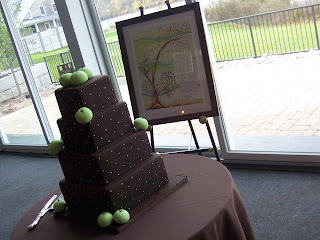 Cakes By Suzy made the cake with mini green apples, chocolate brown fondant, pumpkin cake with cream cheese filling. 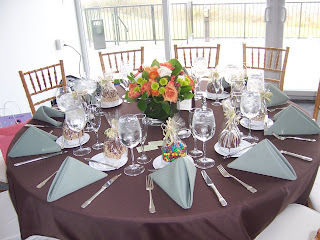 Jeffrey Miller did a phenomenal job catering a delicious brunch. 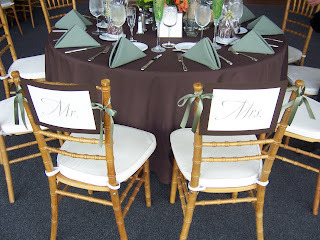 Sandor Welsh took beautiful photos and Junior with Martin's Video did an excellent job. 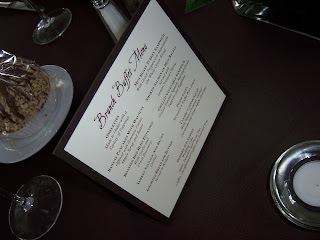 The Diablo Sandwich Band had everyone on the dancefloor til the end!